Looking for some great entertainment this June? 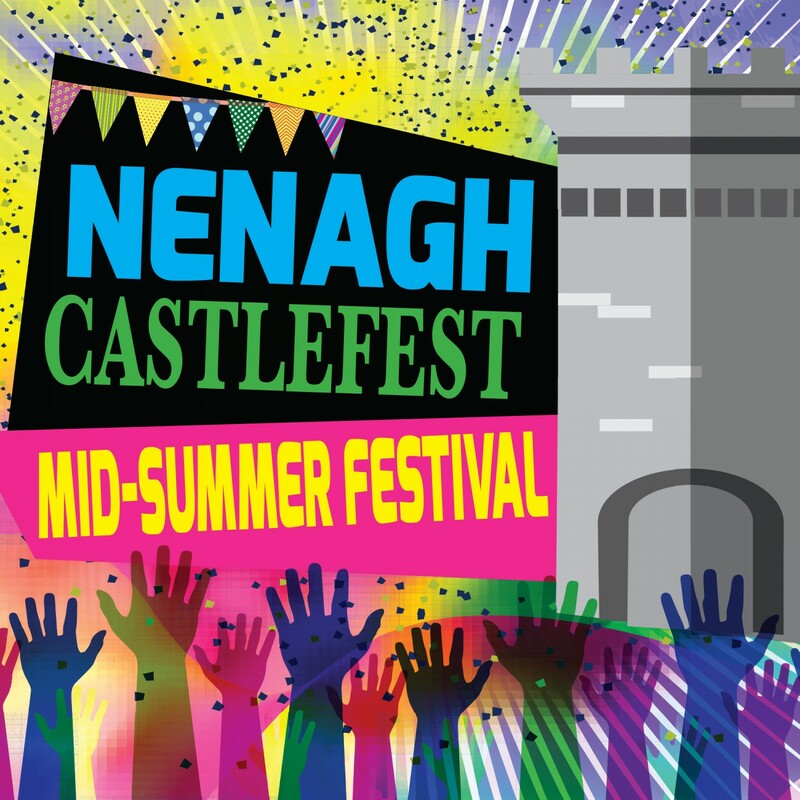 All roads lead to Nenagh this summer with the first ever Nenagh CastleFest. This mid-summer festival has its roots in traditional Irish music and jazz, but has expanded to include many other genres. 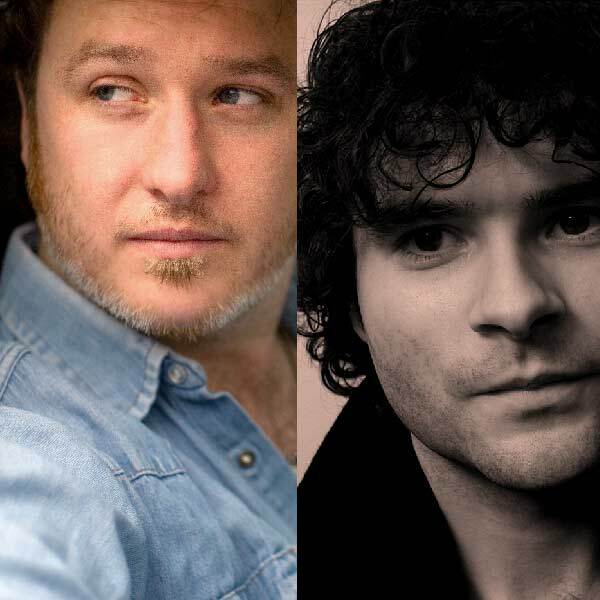 Join us again on Sunday in the Castle Field for a Sunday afternoon barbeque while you listen to live music on-stage. Keep an eye on our facebook page NenaghCastlefest and on twitter @NenaghFest for more details on Historical walking tours, street-entertainment, pub trails and more.